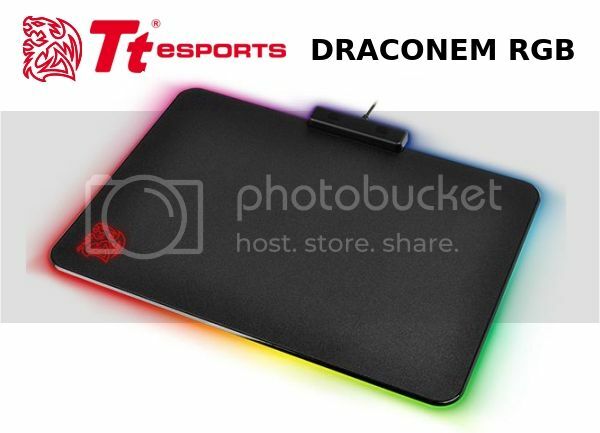 Bringing stunning RGB colour to the DRACONEM family, our DRACONEM RGB lights up your gaming environment and gets you into competitive sync for the challenges that lie ahead on the battlefield. 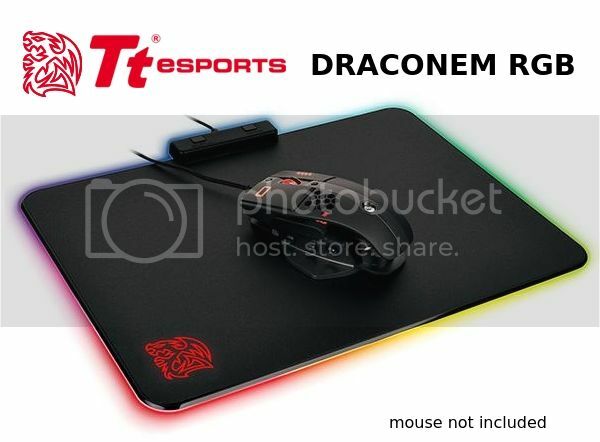 With a gorgeous spectrum of visual effects and lighting profiles, the DRACONEM RGB implements a specially optimized hard surface that unlocks refined accuracy and supreme precision aim. Through easy to access hardware controls you can adjust lighting effects without hassle – and get the style you’re looking for in a matter of seconds. Arm yourself for battle and let the DRACONEM RGB add a splash of personalised colour to your gaming setup.